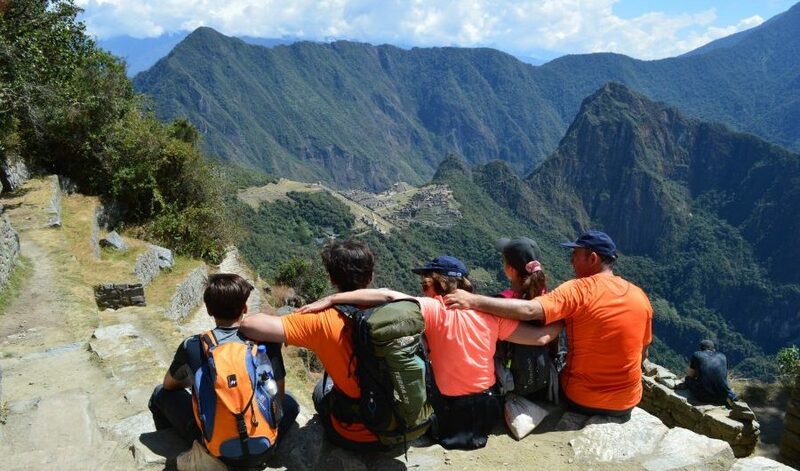 Peru with kids is its own special kind of experience. 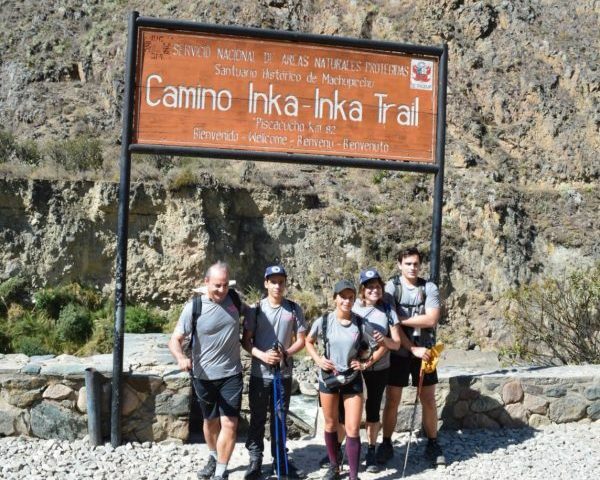 There’s nothing quite like seeing a new place through the eyes of your kids, and if you’re an adventurous bunch, there are all kinds of Peru activities tailor made for teens and young people. 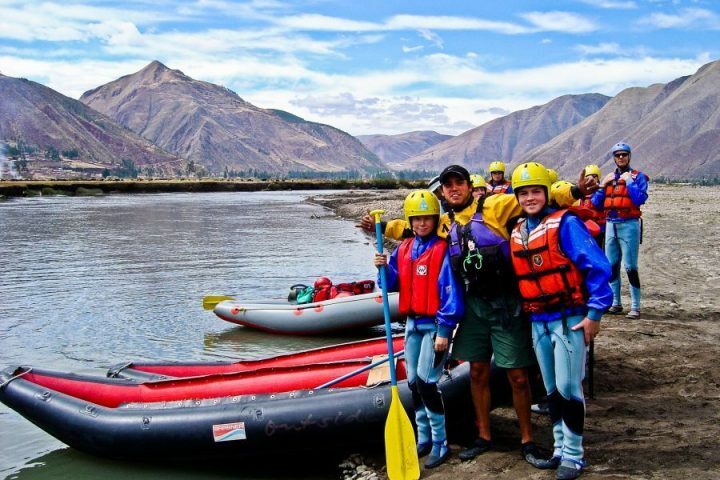 Below are Peru’s top 10 adventures to put smiles on your whole family’s faces. Once you reach the top, you can catch the sunset and stay overnight, or simply enjoy the views over lunch before heading back down. 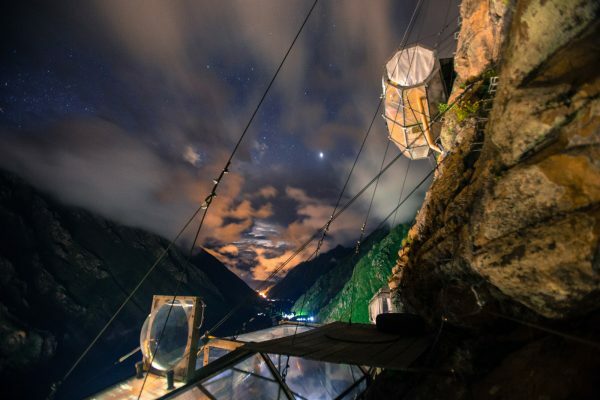 If you or your kids are afraid of heights, this might be a tough one – but the views make it all worth it in the end. 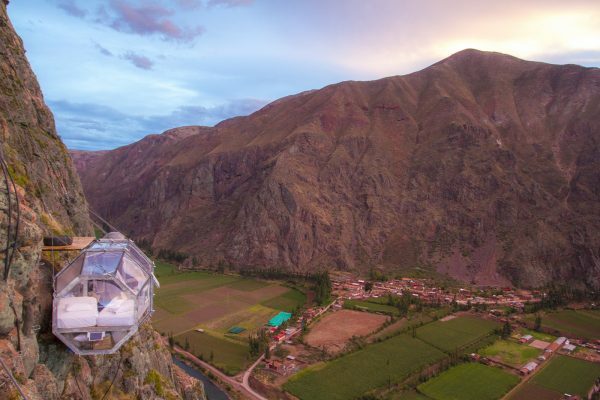 This is another activity that reaches great altitudes, but it’s so much fun that it just might be worth it for even height-phobic travelers. This paragliding adventure begins in the heart of Miraflores, and it’s one of the most thrilling experiences in Peru for kids. 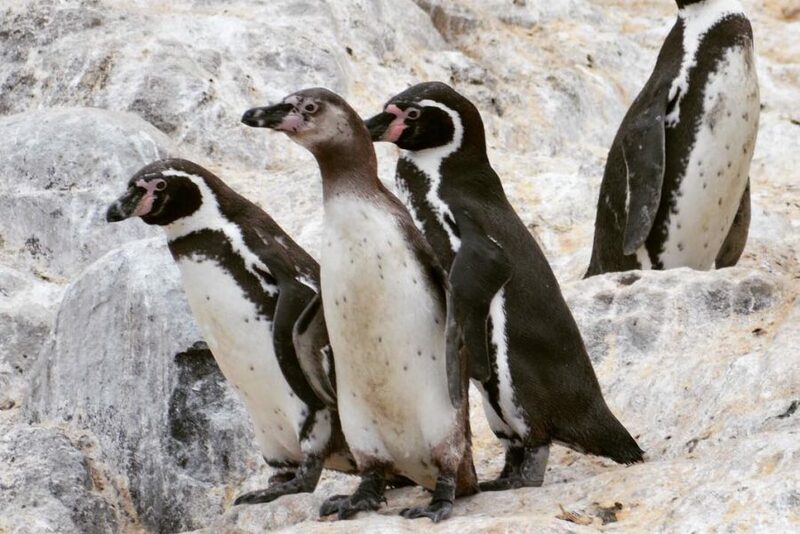 An expert guide will board with you and lead you on a 15-20 minute flight over Lima. You’ll be treated to an expansive birds-eye view of the coast, the cliffs, and the cityscape of Lima. It’s exhilarating for guests of all ages, and the rush will last far beyond the length of your flight. Stand up paddle boarding is a great way to get out on the water and provide antsy teens with an active break from visiting historical sites. 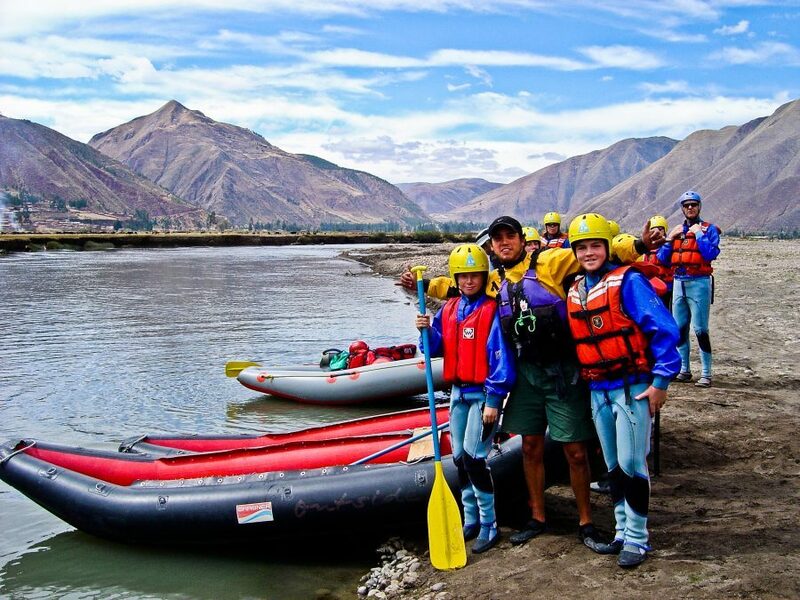 You’ll paddle along the high altitude lakes of the Sacred Valley. Because the waters are so calm, it’s a great location for beginners to learn. Try this as a morning activity before heading out to explore ruins in the afternoon. 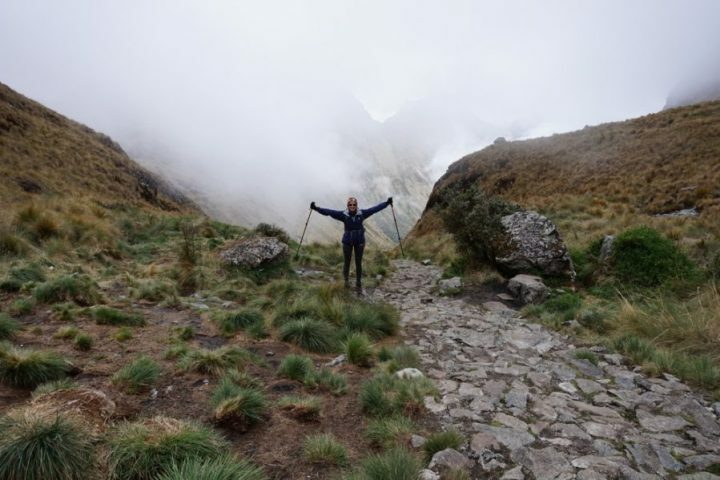 No Peru adventure tours are complete without an Inca Trail visit, so it’s no surprise that this is one of Peru’s top 10 adventures. 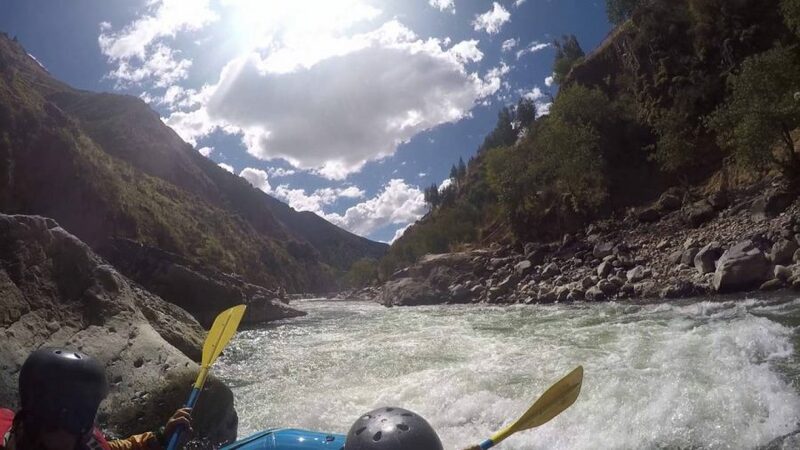 This one day trail adventure is a great way to get the trekking experience without a grueling 3-4 day hike. 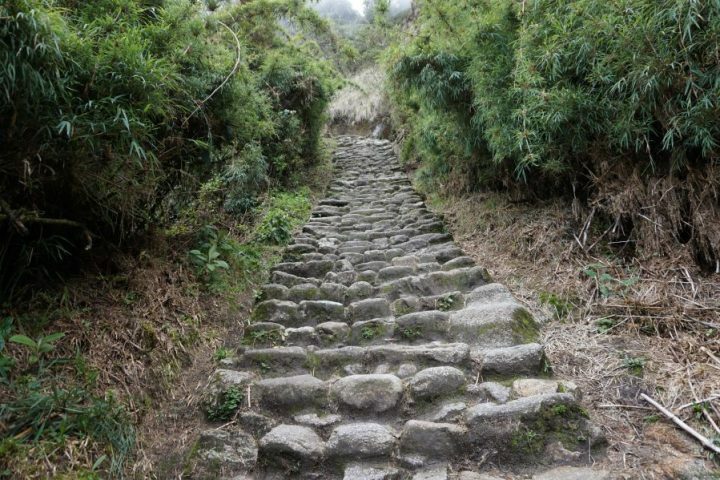 Beginning at the bottom of the mountain, you’ll embark on a climb up to the trail (take care if you have bad knees!) Along the way, you’ll pay a visit to Winay Wayna (meaning forever young), one of the most stunningly beautiful Inca sites that can only be seen on foot, before arriving at Machu Picchu. Instead of showing up at Machu Picchu on a tour bus or train with throngs of other visitors, you’ll take a five-hour hike from Aguas Calientes and arrive on foot through the famous Sun Gate. Talk about a bucket list moment! It’s an experience your family will cherish for the rest of their lives. Who doesn’t love a little adrenaline rush in between historic tours? Action-loving kids will get a kick out of driving ATVs among stunning ancient ruins, and they’ll get the energy boost they need to power through the rest of their day. 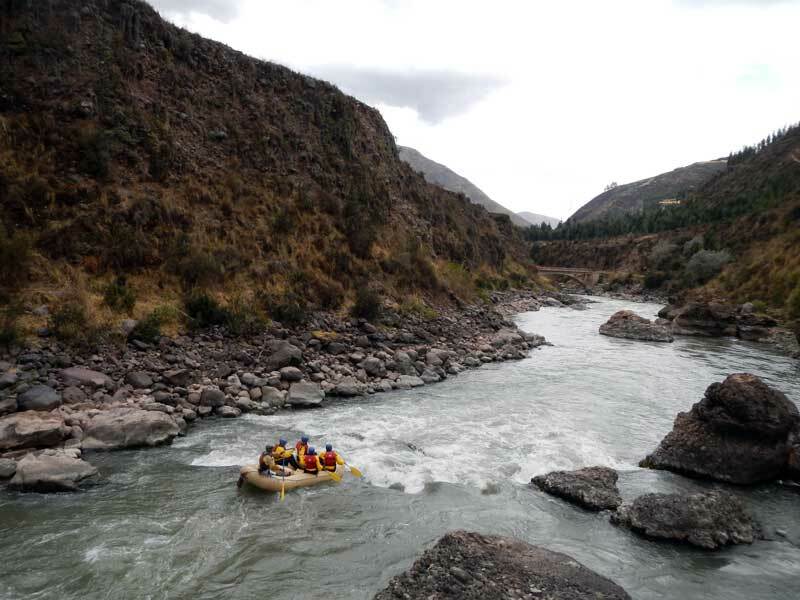 Another grand adventure in the Sacred Valley is a full day rafting experience. 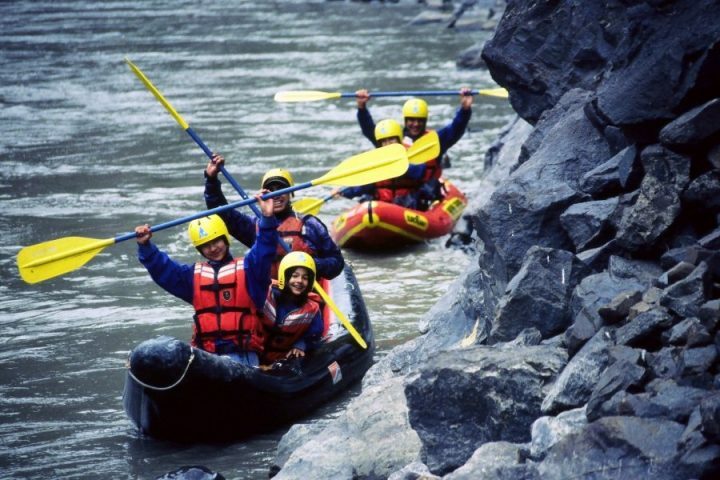 If you’re a group of thrill-seekers, this is definitely one of the top experiences for families in Peru. Get out on the water, take in the fresh air, and strengthen your family bonds as you maneuver through the river together. 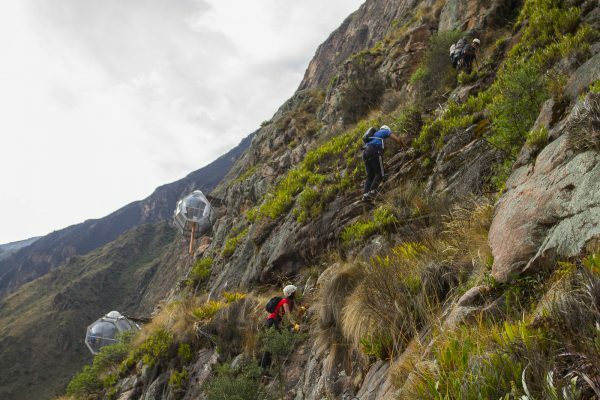 The first zipline to be installed in Peru is also one of the most thrilling. 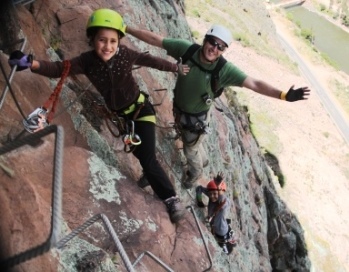 Your family will see Peru from a whole new angle as they take in views from the zipline. 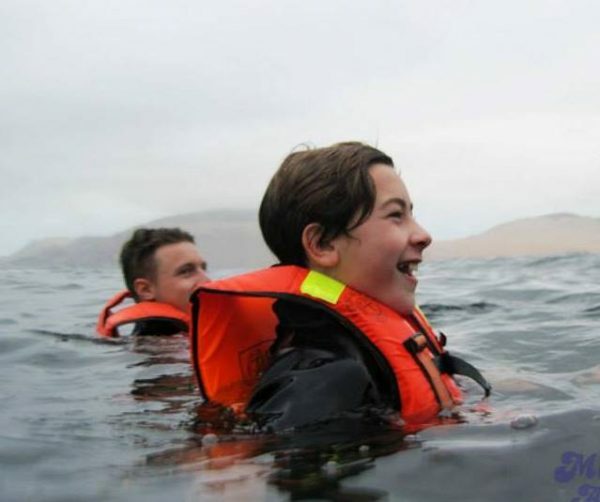 Teens will surprise themselves with their own bravery as they zoom across the sky, and you’ll finish the experience with plenty to write home about. Peru is famous for its lovely paso horses, and you can get to know them on a personal level through a half-day horseback riding tour. 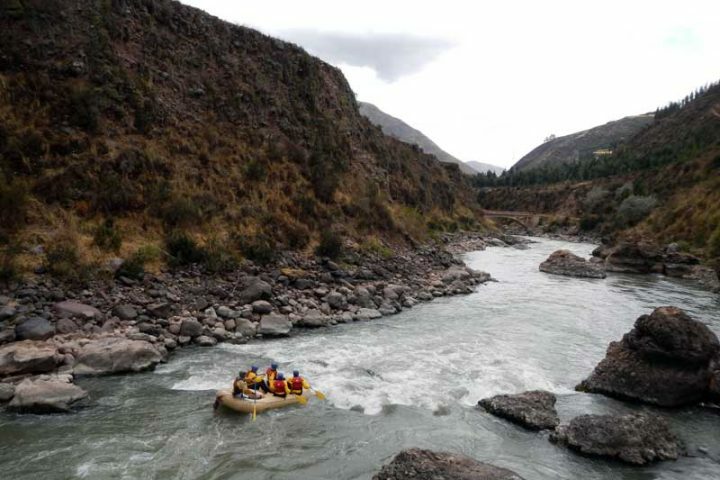 An experienced guide will take you on horseback through the Sacred Valley as you take in all it has to offer. 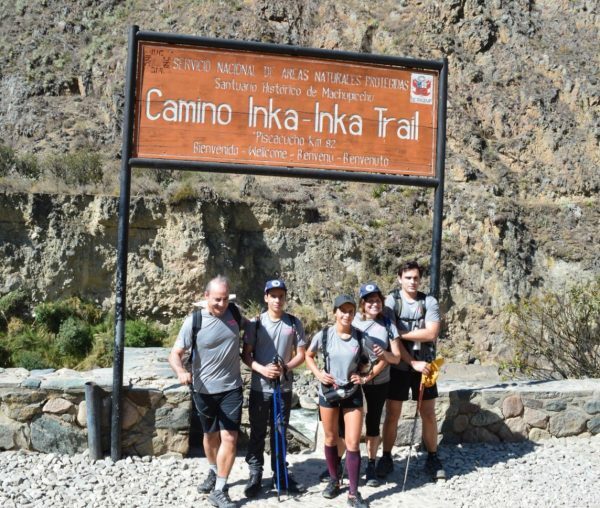 You’ll start at a traditional hacienda and trot alongside rivers and beautiful small towns. You’ll take in dirt roads with views of farms and mountains, and the paso horses’ smooth trotting pace will make you feel at ease even if you’re a beginner. The beautiful Palomino Islands off the coast of Lima are worlds away from the bustling city. Your teens will especially love this full-day sailing excursion to Palomino’s four islets. The best part? You’ll get to meet local wildlife up close. 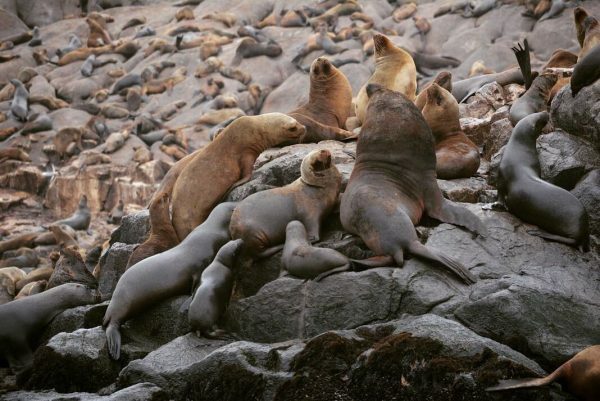 Get to know the Humboldt penguins, pelicans, and more than 8,000 sea lions that live on the Palomino Islands. (Yes, pictures are welcome!) 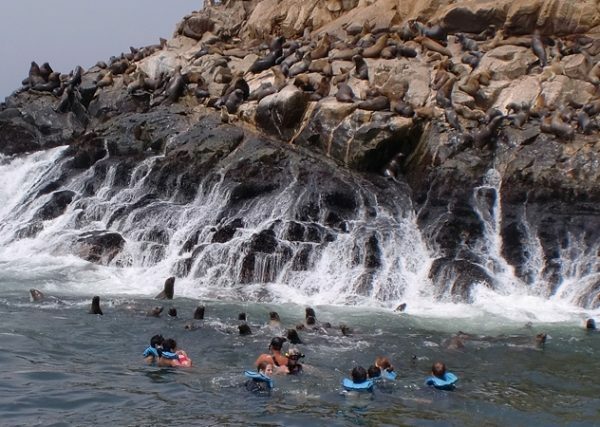 If you’re feeling extra adventurous, you can even join the sea lions for a dip in the water! 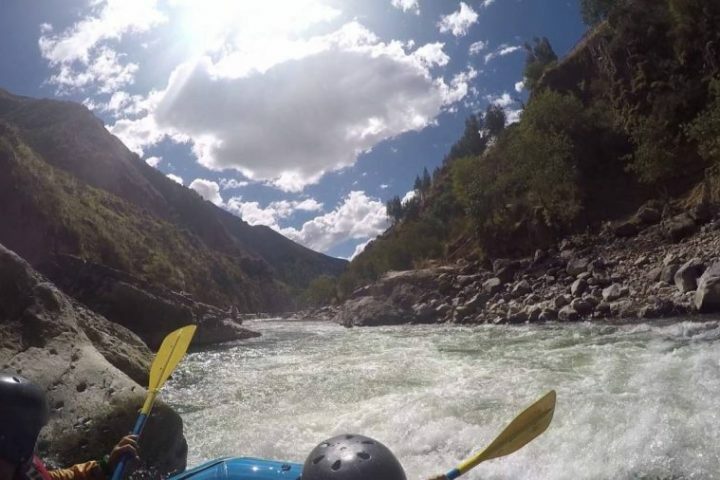 Whether you’re spending time in Miraflores or the Sacred Valley, there’s no better way to get to experience Peru adventure tours than by hopping on a bike. 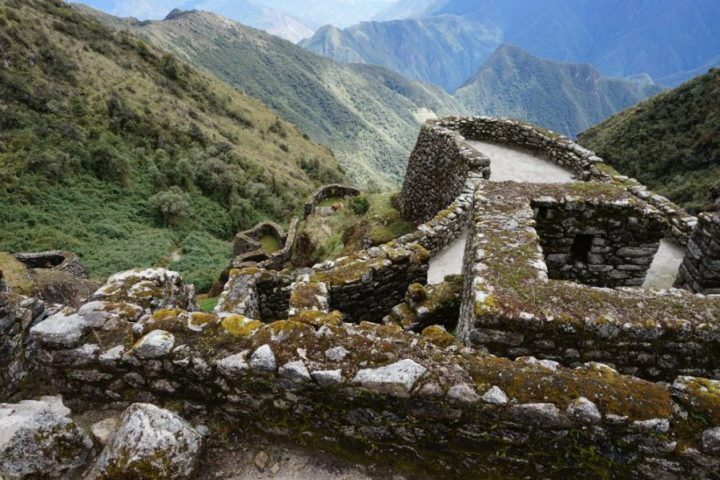 In the Sacred Valley, you can cycle past pristine small ruins and markets that you might not otherwise be able to reach. In Lima, you can get to know Miraflores on a whole new level. Bike along the esplanade for views of the ocean and receive personalized lessons on the famous sites from your guide. Based on your family’s needs, you can opt for a half-day or full day experience. To get inspired browse through our Peru Itineraries!